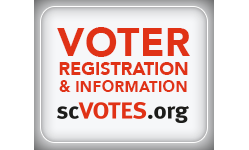 Horry County covers over 1130 square miles, making it the largest of South Carolina’s 46 counties. 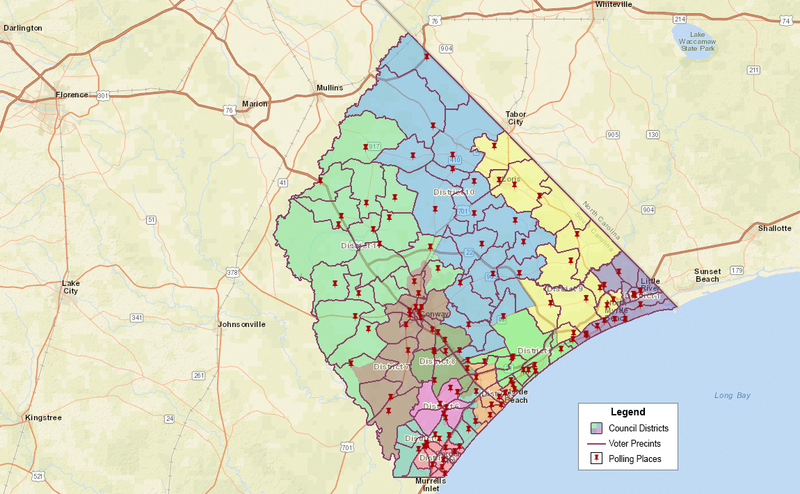 The vast Horry County landscape includes forests, fields, farms, marshes, swamps, the famed “black water” rivers, and miles of unspoiled coastline. In 1785, the area became a full political subdivision when the Georgetown district was divided into four separate counties. It is named after South Carolina native and Revolutionary War hero, Peter Horry (pronounced “oh-ree” with a silent “H”). Horry County was incorporated in 1801. During the eighteenth and early nineteenth centuries, the primary industries in the area included lumber and naval stores – with tobacco farming introduced later. The county’s coastal and inland beauty has driven the growth of development and a huge economy based on tourism, outdoor recreation, and commercial fishing. Because of the county’s coastal beauty, tourism has come to dominate the areas around the city of Myrtle Beach and North Myrtle Beach, generating nearly a half billion dollars of tax revenue for South Carolina each year. The county seat is centrally located in the City of Conway. The governing body is the Horry County Council, composed of 11 single-member districts and a County Chair elected at-large. The Chair and each Councilmember serve terms of four years. The Council usually meets on the first and third Tuesday of every month at 6:00 pm in the Council Chambers at the Horry County Government and Justice Center – located at 1301 2nd Avenue in Conway.